We discovered a reference to some of the complex mathematical theory that was used to augment Einstein’s theory of relativity. This math was developed by a young and brilliant German physicist named Theodor Kaluza who developed theories around the wrapping of space and time. 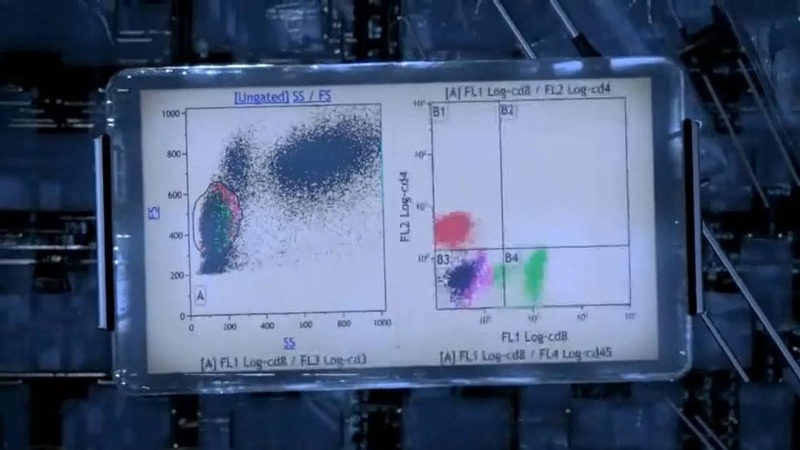 Understanding and unraveling the complexities of multidimensional space are analogous to those of analyzing multi-color fluorescent analysis in flow cytometry. Kaluza Flow Cytometry Analysis Software is revolutionary in many ways, but principally in that it allows access to data analysis of large files resulting from complex color analysis.